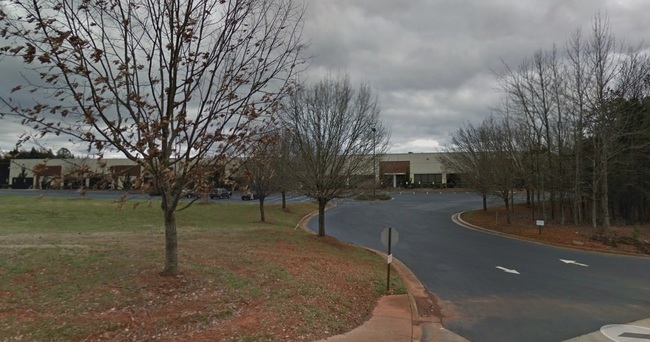 This facility is audited under SSAE 18 SOC 2 Type II, PCI-DSS*, GLBA and HIPAA standards annually and is ITAR and EU-US Privacy Shield registered. 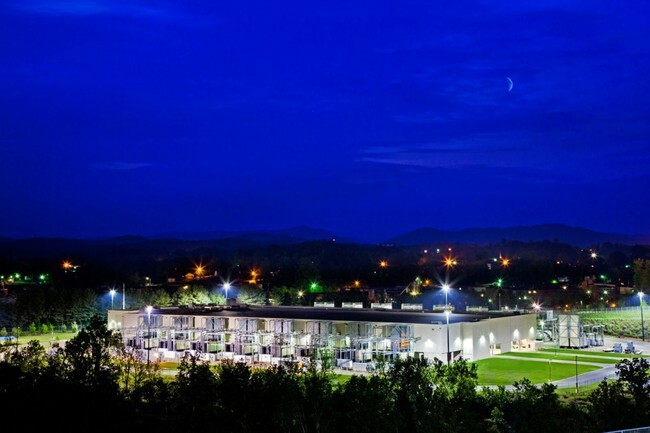 TierPoint’s Charlotte-North Myers facility is one of seven interconnected facilities in North Carolina providing Disaster Recovery as a Service (DRaaS), cloud services, managed services and more. 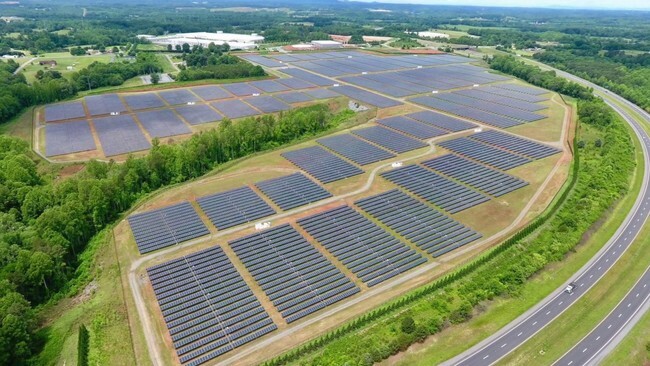 Located in Mooresville, NC, a northern suburb in the greater Charlotte area, the data center goes live February 2019 and will supply 60MW of capacity at 4.1₵ per kWh. 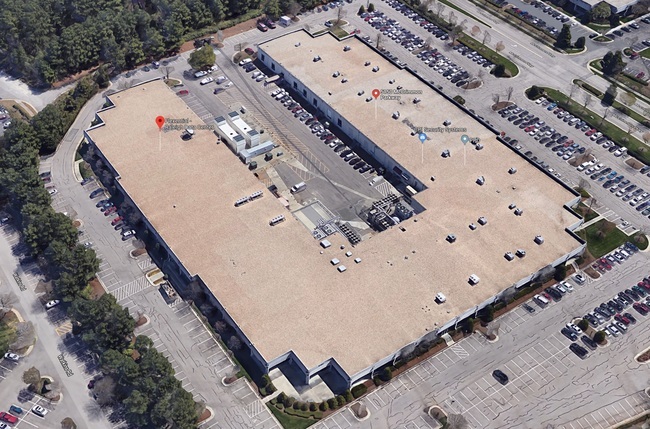 What makes North Carolina attractive for Data Centers? 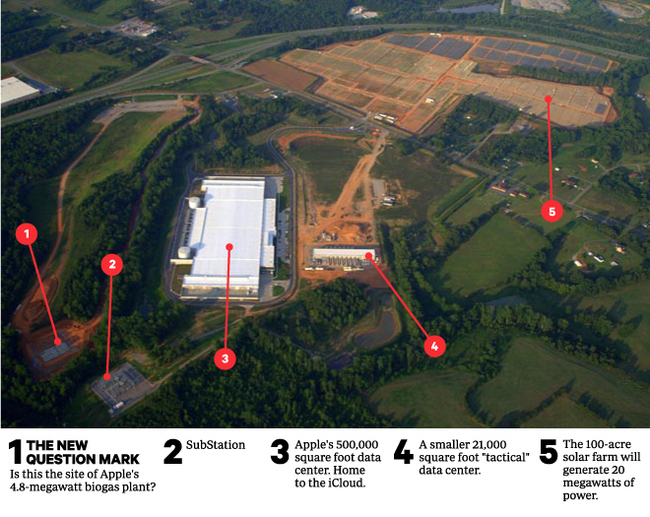 The infrastructure that once powered textile factories is being converted to support data centers. 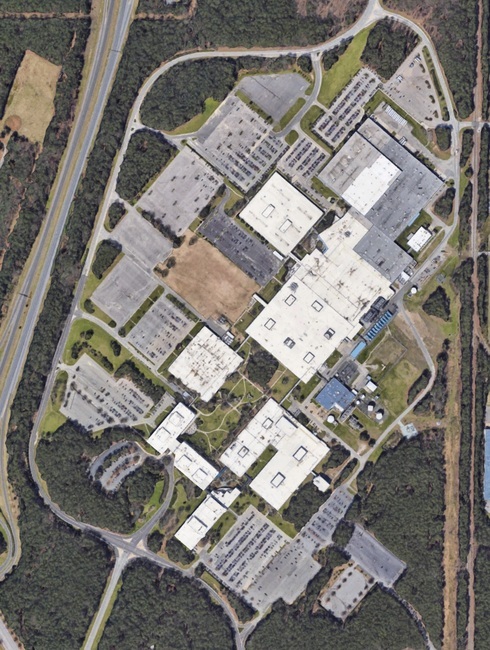 Facebook is located in an old textile mill near Forest City, NC. 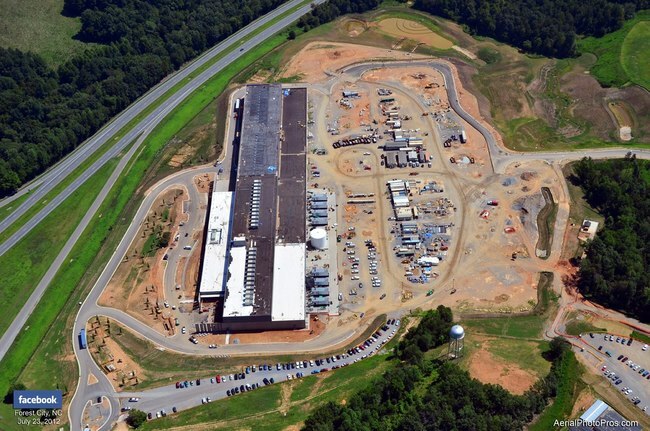 In 2006 Google started the trend and decided to build a facility in Caldwell County. 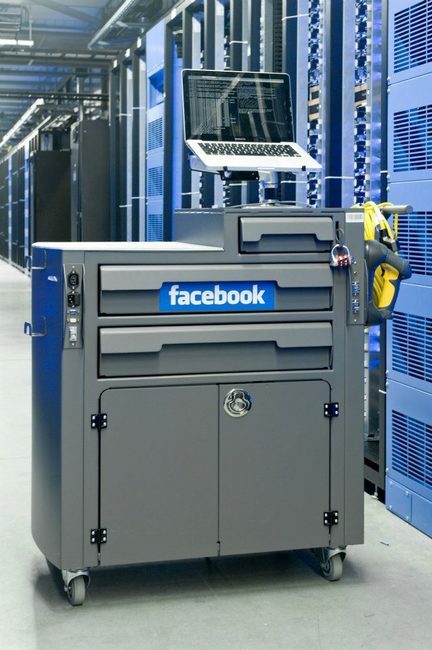 In 2009 Facebook selected Maiden to build their data center. Includes many enterprises or webscale content companies that have chosen the area because of the inexpensive power and building infrastructure. Including Apple, Facebook, Google, WiPro, Bed Bath & Beyond, AT&T, Disney, and Boeing. 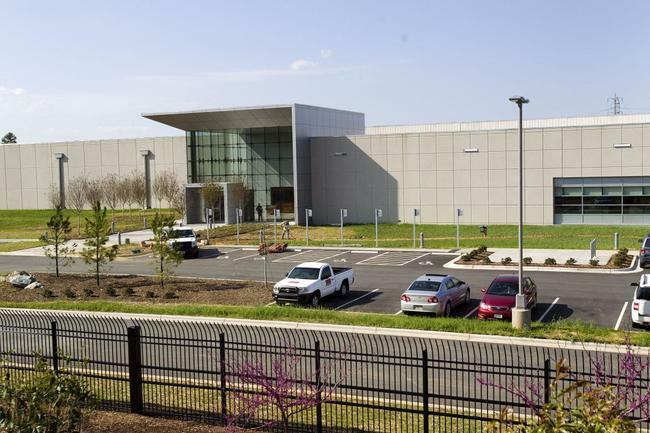 In 2014, the state passed the HB 117 North Carolina Competes Act, which provides tax abatements to data centers with tax exemption for both data center construction and operations. House Bill 117 creates a new set of tax incentives for datacenters qualifying under its provisions. Effective January 1, 2016, sales of electricity and data center support equipment for use in a qualifying data center will be exempt from sales tax. 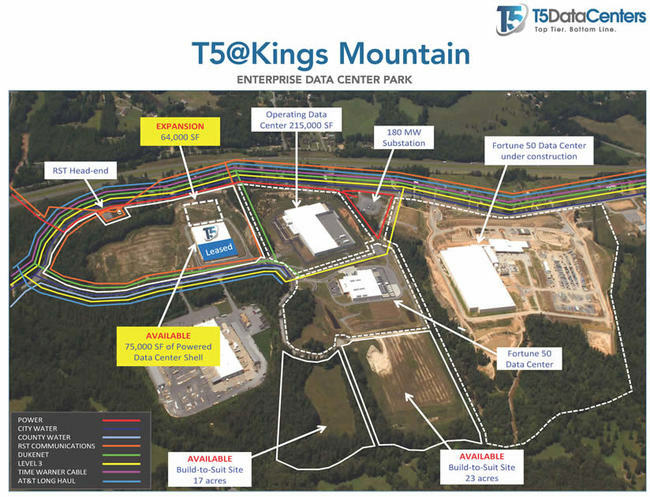 A qualifying data center is one that (a) satisfies the Department of Commerce wage standards and health insurance requirements and (b) involves an aggregate investment of at least $75 million in private funds over a five-year period any time after January 1, 2012. The Secretary of Commerce must make a written determination that a data center is a qualifying data center for the exemption to apply. 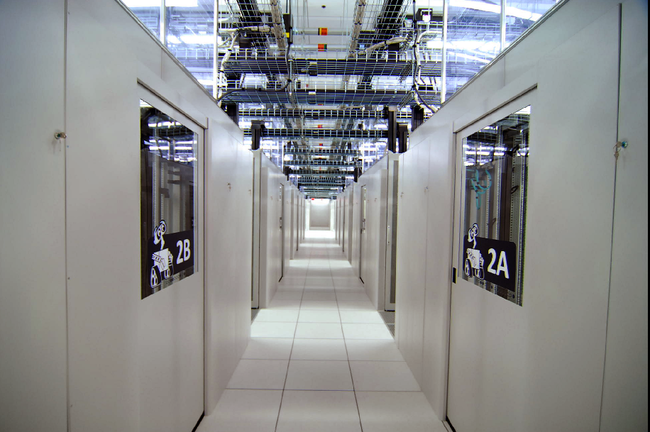 Datacenter support equipment is specifically defined as property that is capitalized for tax purposes and used for the purposes defined in the statute. 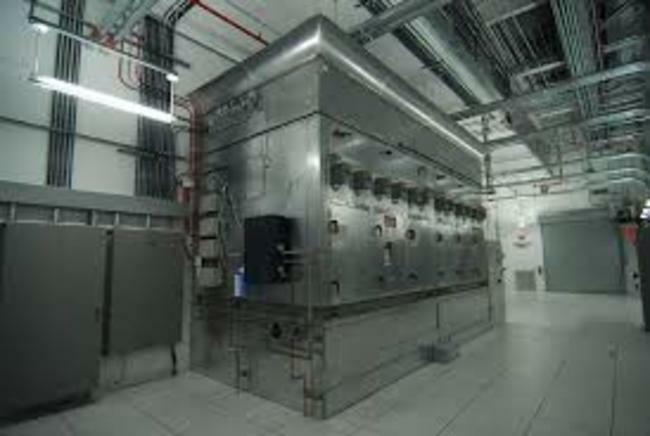 This change also allows colocation data centers to combine the investment of an operator with the investment of tenants to qualify for the exemption.